Limited Edition with a Cerakote finish, Brizo Mod engravings. Lateral switch, compatible with 20700 and 21700 batteries. 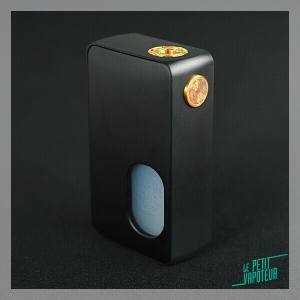 Edition with a Cerakote finish of the Brizo Mod with a lateral switch, compatible with the 20700/21700. 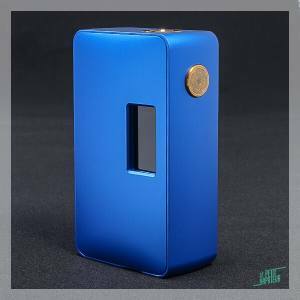 Limited Edition Brizo Mod with a lateral switch, compatible with the 20700 / 21700 batteries. 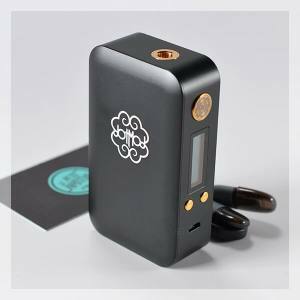 A meca mod of 24 mm, in copper and stainless steel. 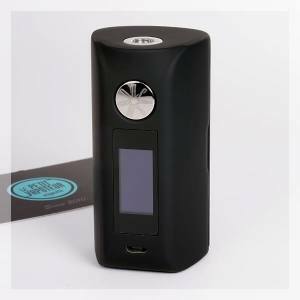 Automatically adjustable mod with the 18650 Battery. A Meca Mod of 24 mm in Titane of Grade 5 with a brushed finish and a new locking switch by ferrule. A Limited Edition Leto 2 with laser engravings and small surprises. For fans of Titanide ! A tubular meca of 25 mm, compatible with the 20700 and 18650 Batteries. Limited Edition X DHD. 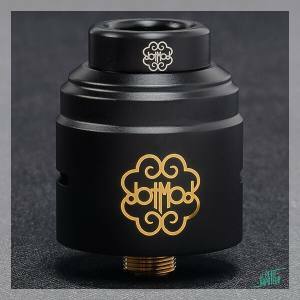 A magnificent top cap in Glass for the DotRDA 24 Dripper by Dotmod. 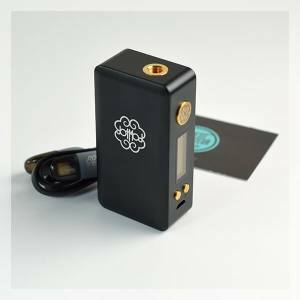 A special version of the Surric XM in homage to The Joker and The Riddler of DC Comics.